We know you've been waiting a whole calendar year for this. 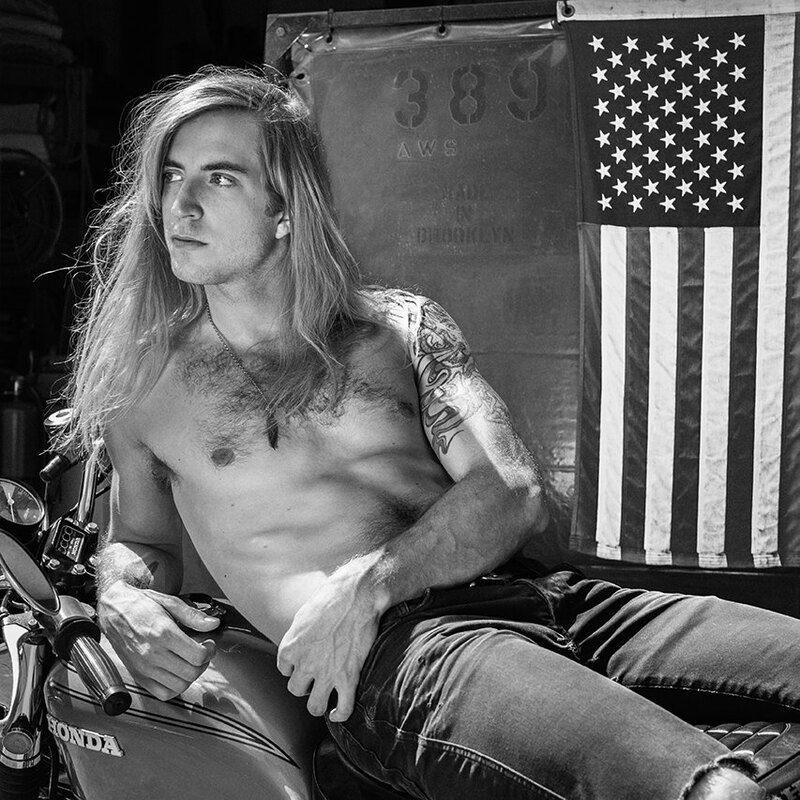 Babes of Bushwick, is back with a new calendar featuring 12 new hotties. "We're back again for 2016 with your favorite ethically sourced GMO free babes to brighten your new year!" reads the invitation to the launch of the new calendar at Heavy Woods on Wednesday, Nov. 18. Bushwick-based photographer Michelle Ma worked her magic again this year to bring us a whole new crop of man candy. "This edition has a bit more diversity from last year, and features a couple models born and raised in Bushwick," Michelle emailed us. 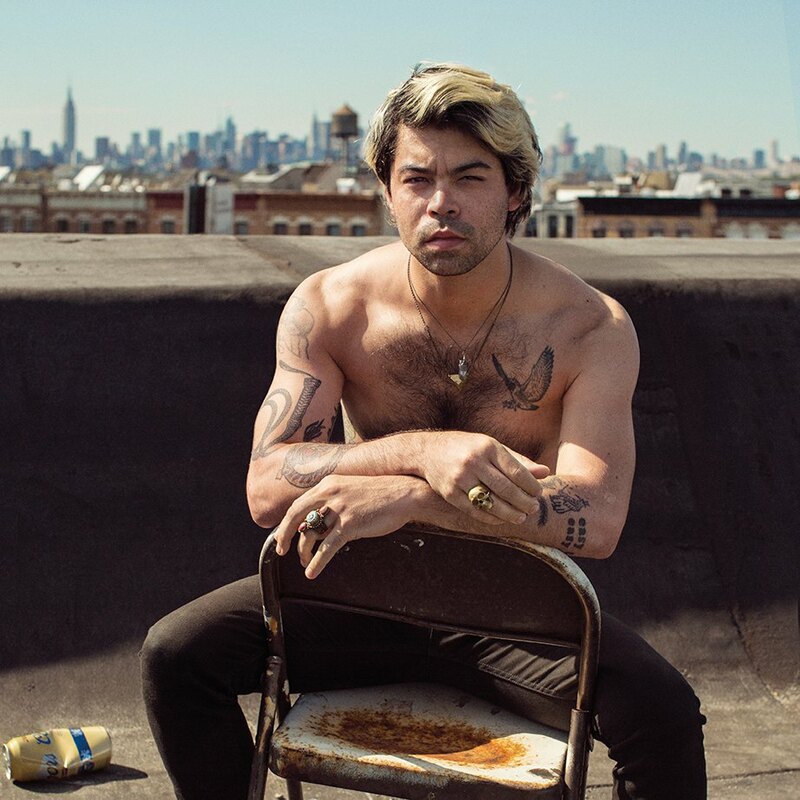 The new calendar features twelve super-hot Bushwick guys (a different one for each month) while last year's calendar featured only seven. We've never been so eager for 2015 to end! The calendars will be for sale at the launch party and later also online. The Babes of Bushwick Launch Party at The Heavy Woods, 50 Wyckoff Ave, Bushwick, Wednesday, 8PM, admission is free. RSVP on Facebook. Snag a calendar at the launch party at Heavywoods next Wednesday, Nov. 18th at 8pm. You can also purchase one online at their Etsy store.